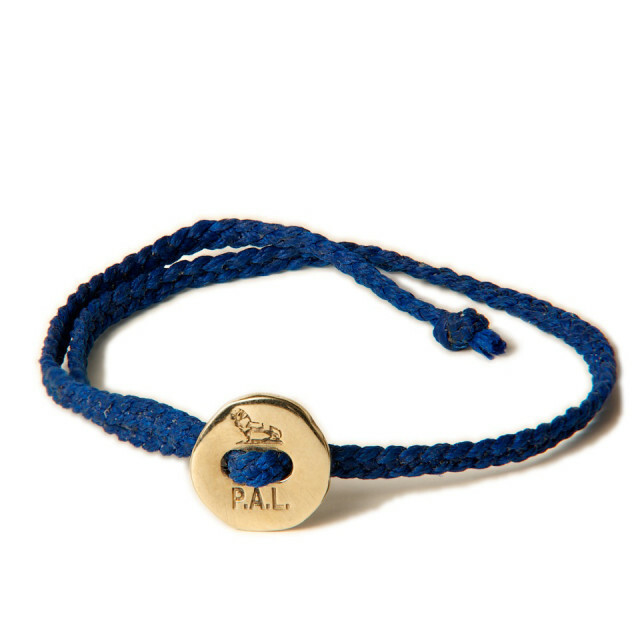 You are here: Home > Mccreedy Blue P.A.L Bracelets. 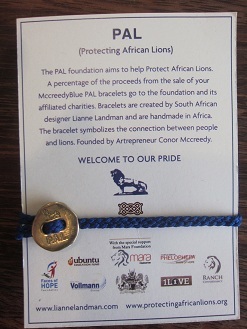 Conor Mccreedy Artist & Entrepreneur & Lianne Landman phenomenal jewelery designer and manufacturer give back and support Faces of Hope through the sale of the beautifully designed P.A.L bracelets. 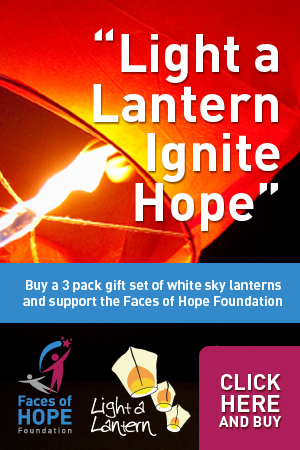 P.A.L is a wonderful initiative started by Conor Mccreedy that will be raising funds to support various affiliat charites to make a big difference . 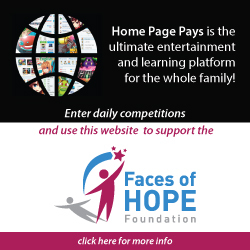 Faces of Hope is privileged to be one of the partnered charities that will benefit.